Restylane Fynesse (formerly Emervel Touch) is used to treat superficial lines such as perioral wrinkles. These can appear around the mouth and lips and are often as a result of long-term smoking or sun damage. 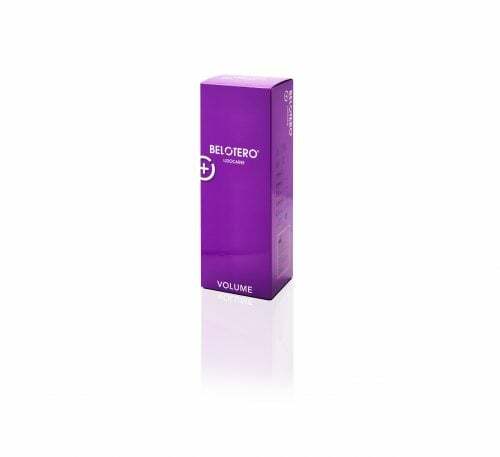 It can also be used to smooth wrinkles around the eyes as well as fine lines on the forehead and upper face. The Results are instant from the first treatment and generally will last from 6 to 9 months and even up to one year depending on the individuals skin type factors, such as age, lifestyle and technique used by the medical professional. Restylane® Fynesse is the only product in the line that does not contain Lidocaine. The product should be injected superficially. 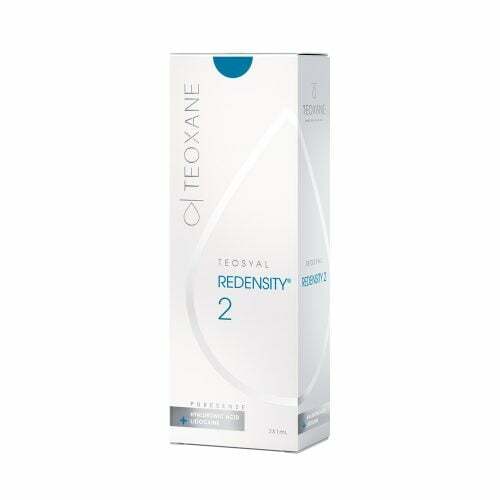 Buy Dermal Fillers including Restylane Fynesse Online with Fox Clinic Wholesale.